The Museum's supporters are people just like you, and their stories are often are highlighted in the Donor Spotlight section of the Museum’s “O Say Can You See?” Blog. 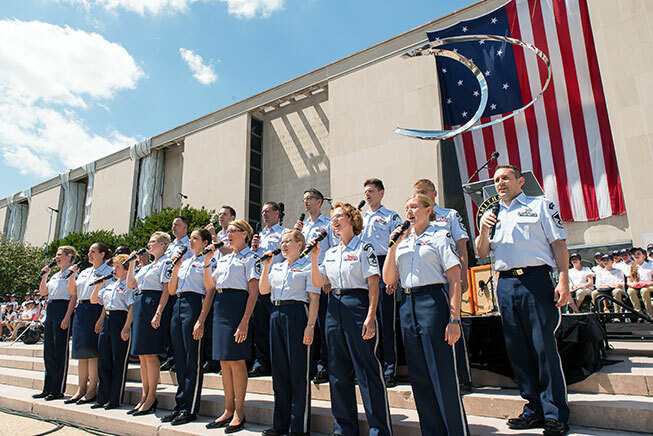 Visit the blog to learn more about their passions and personal connections to the Museum and American history. As the former president of the Restaurant Association Metropolitan Washington and member of the museum's Kitchen Cabinet and the Smithsonian Council for American History, Breaux discussed the importance of the food in understanding our nation's rich history and culture. 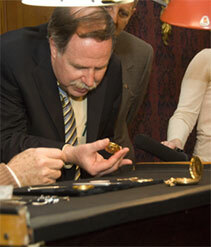 Doug Stiles and his family have a unique connection to President Abraham Lincoln’s pocket watch and helped Museum curators unlock a secret message.